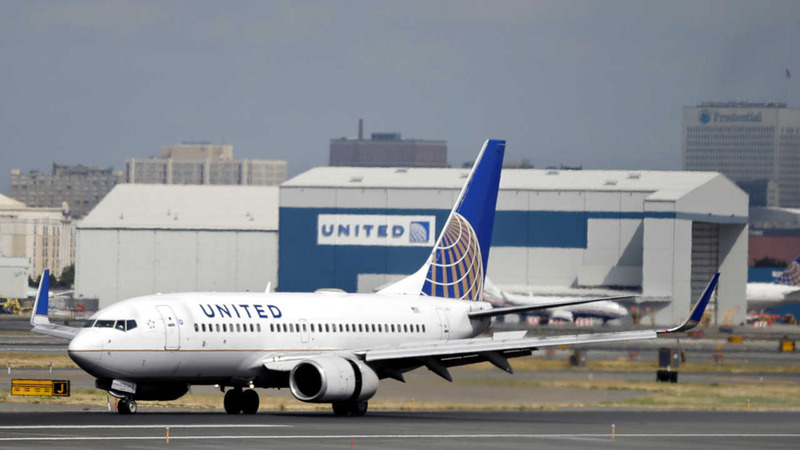 NEW YORK (WABC) -- United Airlines has lifted a ground stop for all domestic flights following technical issues. Passengers at Newark Airport tweeted that they were stopped on the Tarmac for hours. It was not immediately clear how many flights were affected, or what caused the glitch. The ground stop lasted about 2 1/2 hours.